Medical technology poses special challenges for its surfaces. The use of instruments and components in contact with the human body is subject to very stringent requirements. The germ-free application of the components is crucial. 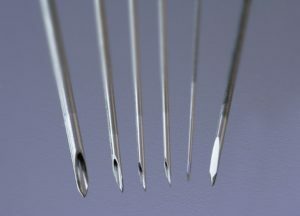 Cleaners, pure steam and special equipment can be used to clean and sterilise instruments. This enables an economical further use of the material used. 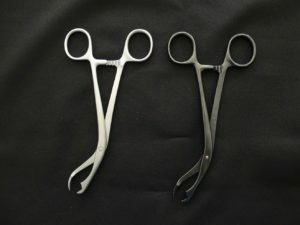 However, the cleaning and sterilization process places the surfaces of the instruments, as well as those of the sterilization chambers, themselves under high stresses. 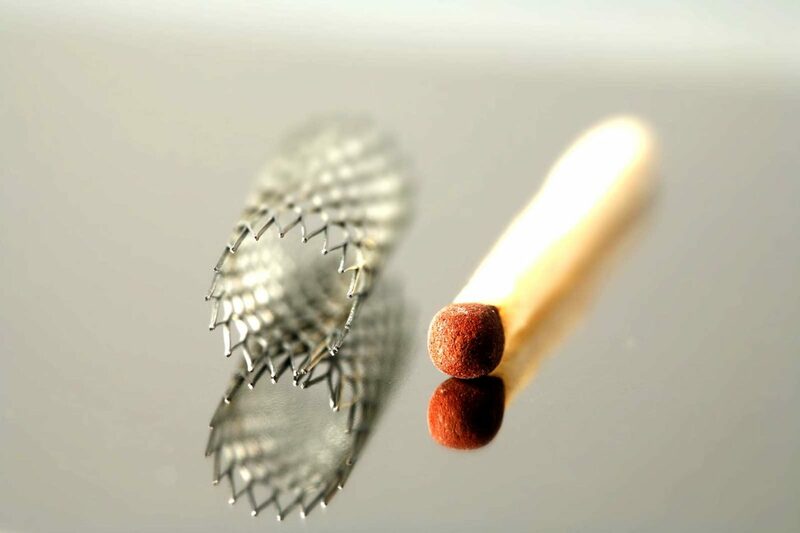 Rouge deposits are also an issue in the area of medical technology. 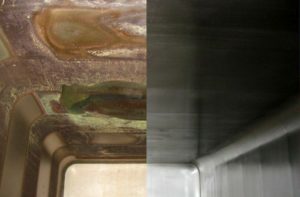 The use of ultrapure water or pure steam as media in stainless steel systems leads to so-called rouge deposits (surface corrosion) on the surfaces. The failure to remove these coatings in good time may mean that the established specification goal of being “visually clean” can no longer be achieved. It is therefore recommended to remove these rouge deposits at regular intervals. The mechanical grinding of stainless steel results in the formation of the Beilby layer on the surface. This layer shows porous areas up to a material depth of approx. 20 – 30 µm. This Beilby layer permanently changes the topography, morphology and the energy level of the stainless steel surface. In comparison, electropolished surfaces have a markedly improved functional behaviour. 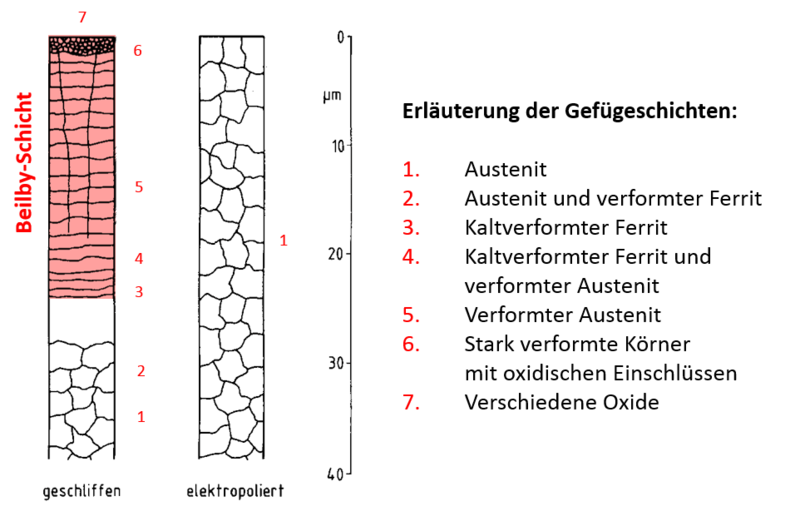 Left image: Schematic representation of microbial growth on stainless steel 1.4301 of different surface finishes after cleaning using the CIP method and application with nutrient solution and incubation. The formation of deposits in sterilization chambers is due to thermodynamic-chemical reasons. To support your ZSVA (AEMP) staff, we offer you the carefree package according to the Steri-Protect method. Specially developed for the hospital and clinic environment, individual chambers can be refurbished on site during the ongoing treatment operation. Our services for the health of your patients. 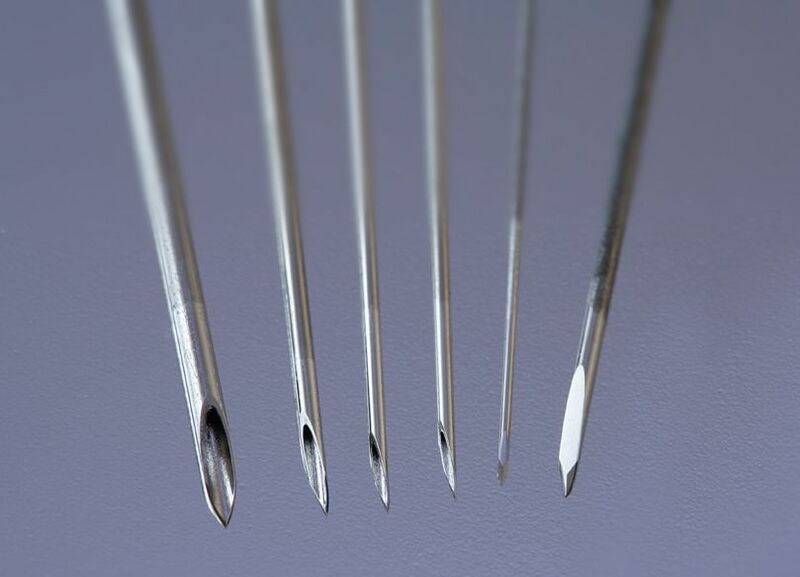 Instruments such as needles, screwdrivers, fixing pins, milling heads, shank rasps, etc. 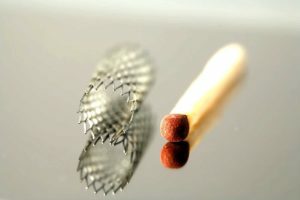 Implants such as stents, bone plates, bone nails, joints, prostheses, etc. 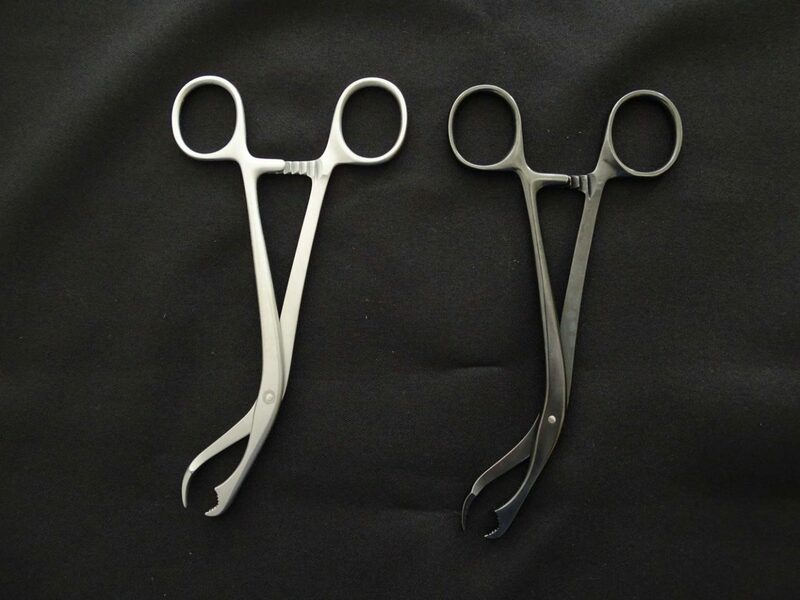 Hospital equipment and facilities such as beds, sterilization chambers, load carriers, etc.